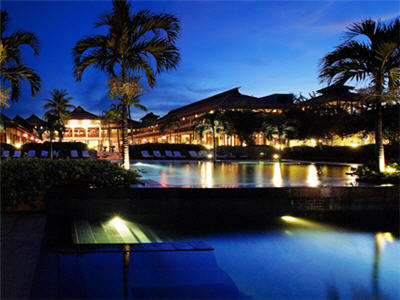 The luxurious Furama Resort Danang is a true icon of Vietnam tourism and within the Vietnam golf industry. 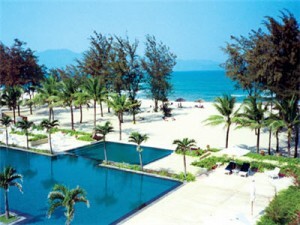 Located on world-famous China Beach the resort is Vietnam's most prestigious resort counting royalty, presidents, movie stars and international business leaders among its celebrity guests. 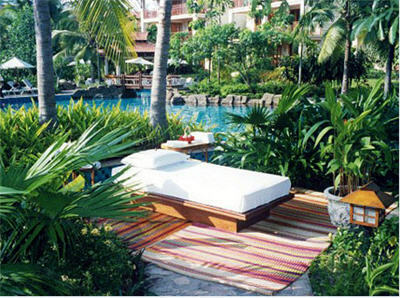 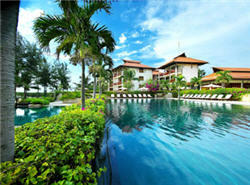 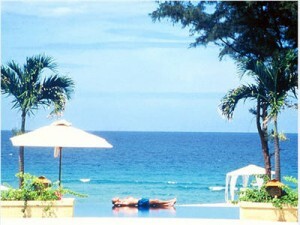 The Furama Resort in Danang is also popular amongst Vietnam golf vacation goers. 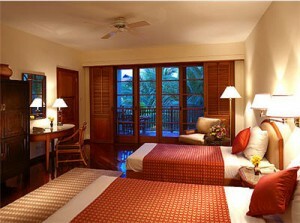 Wi-Fi Internet Access at public properties.